The two breweries spent the better part of 2017 on recipe development, ultimately creating a Hefeweissbier (Hefeweizen). The beer is brewed with the Hallertauer Tradition hop and refined with American West Coast Amarillo and Chinook hops. 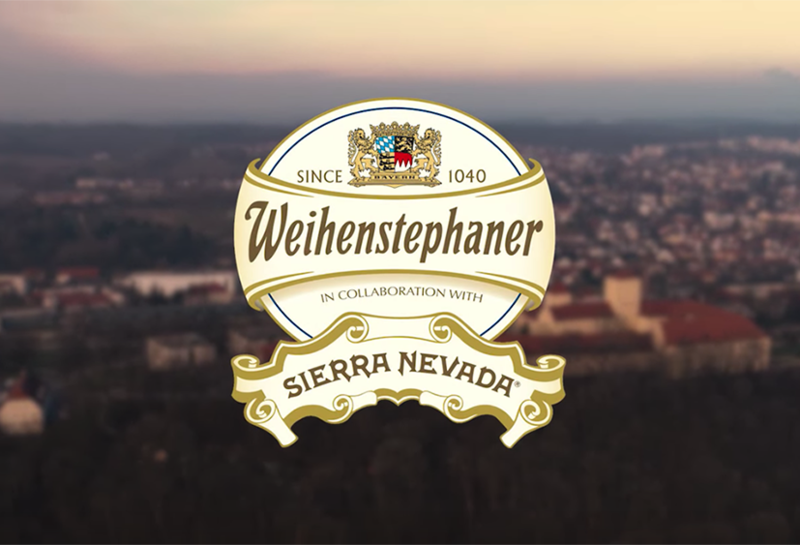 “Both breweries had something to glean and gain from the other,” said Tobias Zollo, brewmaster at Weihenstephan. 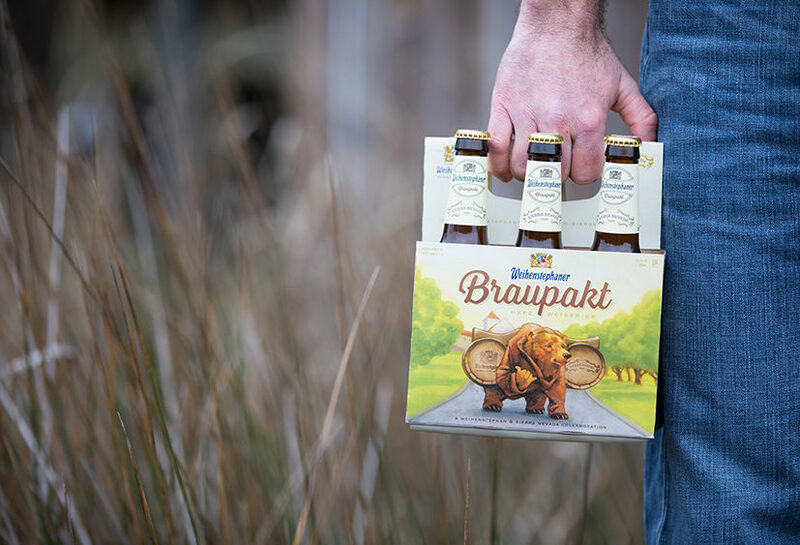 Braupakt (literally translated; Brewery Pact) merges “old world” purity standards and brewing methodologies with “new world” innovation and hop flavors. The name plays on America’s “bro pact” vernacular for fraternal allegiances; the label features the imperial Bavarian bear sporting a “hang loose” shaka hand sign. The limited-edition Braupakt will be imported exclusively by Total Beverage Solution, and Braupakt will be available in 11.2 oz. bottles, 16.9 oz. bottles, and draft nationwide in April 2018. Check out the collaboration video below. The amber, naturally cloudy Hefeweissbier adorns a creamy head and smells of peach, apricot and citrus fruits. The beer has a fine banana yeast note, as well as a refreshing grapefruit note from the Chinook hops. 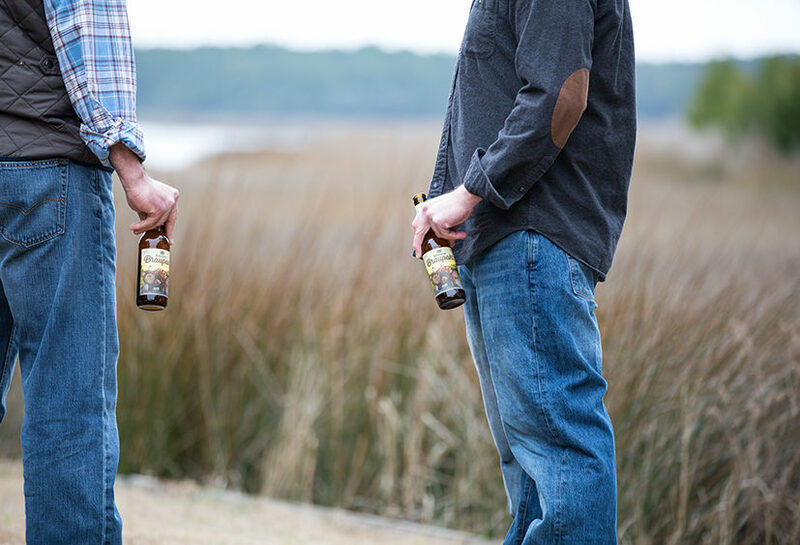 The fruity peach and apricot taste of the Amarillo hops is complemented by the mild sweetness of caramel malt. The fine, fresh body Hefeweissbier develops a harmonious mouthfeel on the finish. Fits exotic and spicy-hot dishes with fish, meat and seafood.